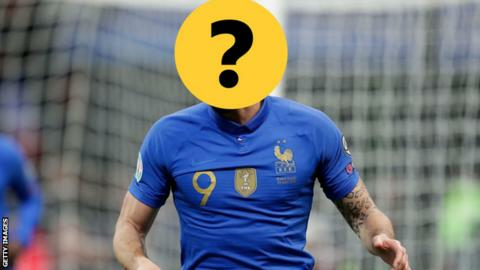 Quiz: Can you name France's top 10 goalscorers? This Chelsea striker bagged again on Monday to help France record a comfortable 4-0 victory over Iceland in their European qualifier. And by doing so, he became the country's third highest goalscorer of all time with 35 goals in 89 appearances. The 32-year-old is one of the answers in this quiz, but can you name the other French players who have made the top 10 all-time goalscoring list?